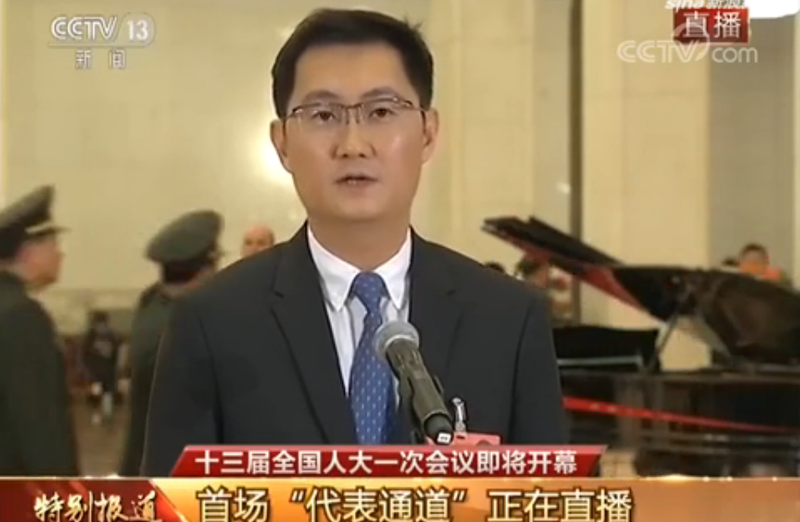 Tencent CEO Pony Ma gave an interview today covering a variety of topics. 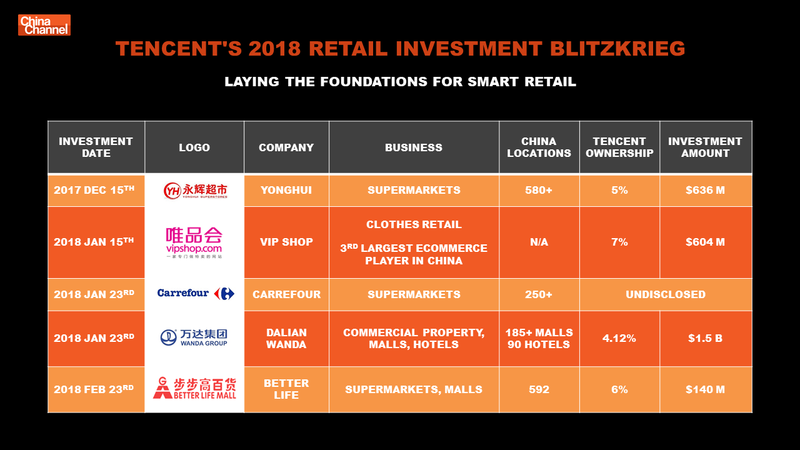 Below is my translation of the part on ‘smart retail’ (what Alibaba call ‘new retail’) which has been easily one of 2018’s red-hot topics so far. 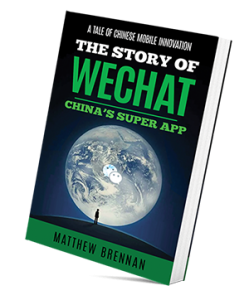 I found it particularly interesting as it provides some insight into Tencent’s strategy in this area. Interviewer: What are your thoughts, logic, and approach regarding smart retail? Including what kinds of future transformations do you believe will take place in the retail industry? Pony Ma: Why is the action in offline retail so huge recently? Well, we wish to seize the opportunities presented by using digital technologies and digitalization to boost offline retail and connect people, goods, and places together. If retailers don’t do this, they may lose competitiveness. We discovered that traditional retail and online e-commerce has started to merge. But these 2 are not mutually exclusive. Traditional offline experiences are not something you can easily replicate online. After all, people are real, and we live in our surroundings. Many businesses hope that we can provide a package of ‘smart retail solutions’. This month internally we created a ‘Smart Retail Strategy Partnership Department’ that can redeploy and lead the Business Groups’ resources, to create a complete digital solution package for smart retail and commercial estate industries. I think so far the progress has been pretty smooth and we can see the results. Many retailers wish to co-operate with us. Our positioning is that we don’t do retail. 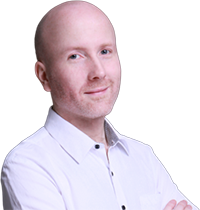 Our plan is to empower and support, we provide a thin layer of services including the ability to connect with users, mini-programs, official accounts, cloud, AI etc. all are there to serve you together with our ecosystem partners, platform developers. For us, there is no conflict of interest. Why do we say this is centralization? For retailers and those in commercial estate, their data is their own. They don’t need to rely on others, that’s dangerous if data gets lost for example that would be very worrisome. For retailers we can understand how they feel, they want to hold their fate in their own hands. For us, we are just like a utility provider such as water or electric. Link to the original Chinese interview.